Welcome to the Edmonds Youth Sports lacrosse family! Come join a team of players and family members who honor and respect the sport of lacrosse on and off the field. The season starts in February. Sign up now to save your spot. Our high school coaches will be hosting practices for new and returning lacrosse players. This is a great chance to see if lacrosse is your new sport or hone your skills during the off season. Open to all Edmonds School District students 9th-12th grade. You will need to get or renew your US Lacrosse membership before registering please do so HERE. Open to all Edmonds School District students Kindergarten-8th grade. 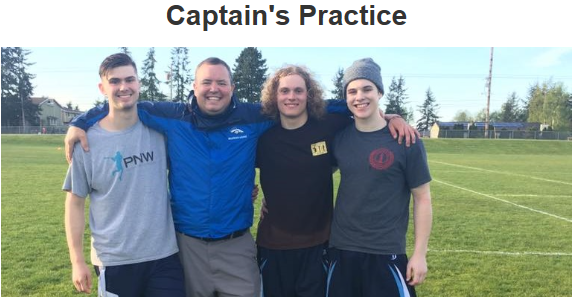 The Edmonds Eagles Lacrosse program has been around since 2011. The Edmonds Eagles are seeking lacrosse coaches for the 2019 season, qualified candidates will be required to complete US Lacrosse certification level 1 online class. We also require all coaches to pass a background check. If you are interested in working with players K-8th grade please apply below for more information. Our season runs from February through the middle of June.